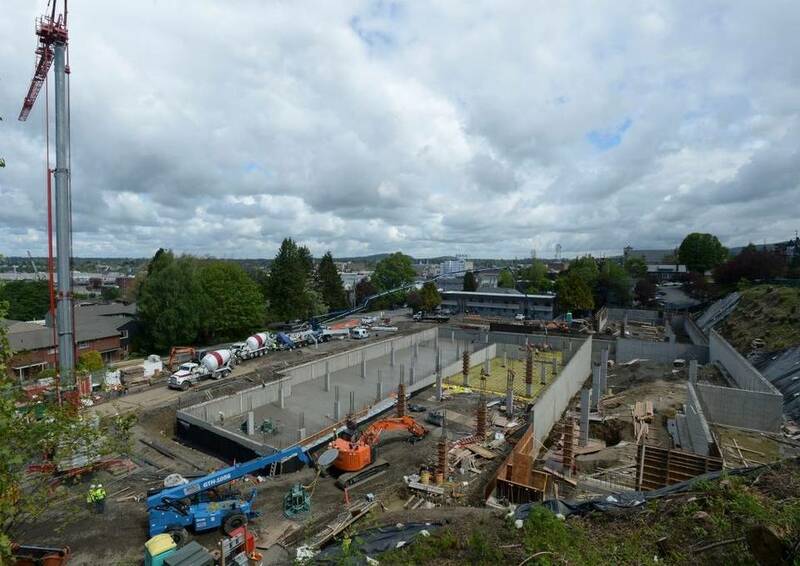 Bellingham’s Newest Apartment Housing | Western Concrete Pumping, Inc.
Making progress on the Forest-Garden Apartment Housing in downtown Bellingham. 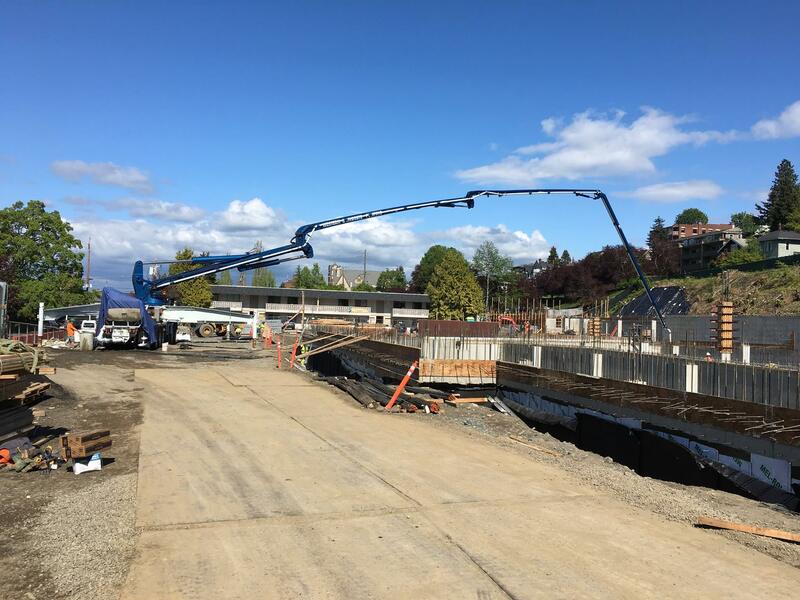 This entry was posted in Concrete Pumping, Z Booms and tagged Concrete Pumping, Concrete Pumping in Bellingham WA, Concrete Pumping in Whatcom County, Forest Garden Apartment Housing, Forest Street Housing, Garden Street Housing, Western Concrete Pumping by WesternPumping. Bookmark the permalink.